Journals are wonderful tools—you can organize lists, sort out your thoughts, monitor progress, decipher dreams, and get rid of all those little sticky-notes by keeping a journal. 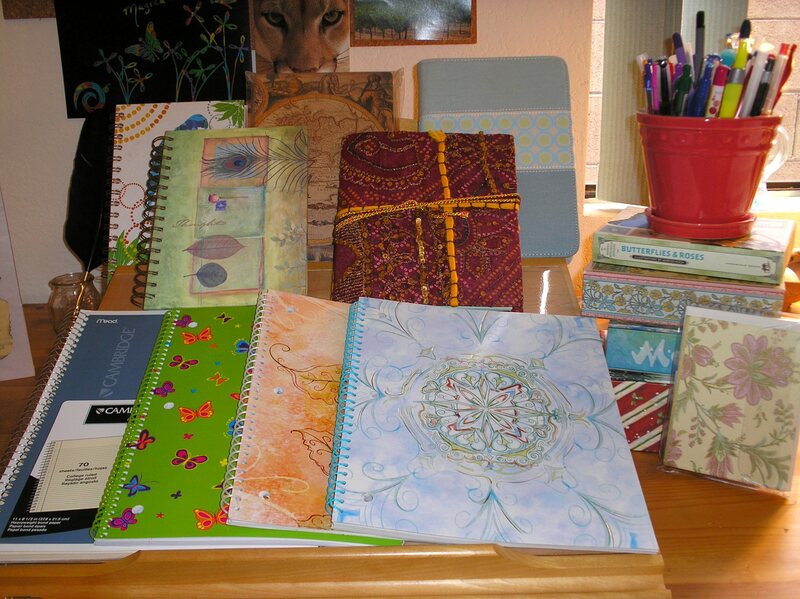 A journal is simply a blank book put into use for a particular purpose—I keep several. Those of us who enjoy a delicious story and a well penned phrase jump at any chance to share our favorite stories. We list our library on Goodreads, we post reviews on our blog…it’s comforting to connect with our own kind. But what about those poor souls who never caught the reading bug. How tortured they must be, unbeknownst to their own mind, to have never traveled back in time or felt their soul cry out for the heroine. It’s a poor soul indeed who has never been lost in the smell of the printed page and the lulling rhythm of language. On April 23rd the torment will end for hundreds of non-reader souls. World Book Night is an annual celebration of books and reading. Launched in the U.K. in 2011, this year it has spread through the United States and Ireland as well. The purpose? Simply to share the gift of reading with non-readers by offering free paperbacks. That’s right, free books! Through the generous donations of book stores, publishers, and authors World Book Night ambassadors will be venturing out from under their reading lamps to hand paperbacks to non-readers in their communities. I’ll be one of them—would you like to join me? Deadline to sign up is February 6th. Just fill out a short application and in the next few days you will receive a link via email for choosing a location to pick up your shipment of books—a library or bookstore. If you could share any book which one would it be?